Home » Expired Contests » Enter to win AVENGERS: INFINITY WAR on Bluray! 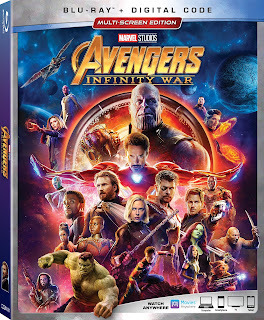 Enter to win AVENGERS: INFINITY WAR on Bluray! ©2018 Marvel AVENGERS: INFINITY WAR is now on Digital HD and on Blu-Ray™ August 14, 2018!